Catching up on the launches in one mega post. 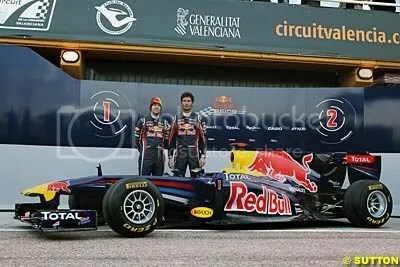 Here in you’ll find quick interviews with senior members of the team and photos from the Red Bull, Sauber, Renault Lotus, Toro Rosso, Mercedes and McLaren launches. Apologies for being somewhat late, the whole blog isn’t running at full power until the season starts again. 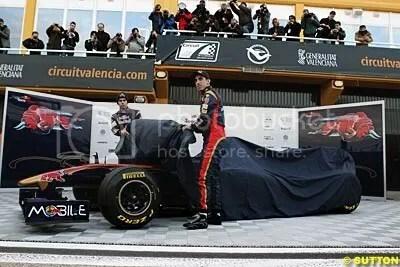 The world champions launched their new car, named the RB7. A clear advancement on the hugely successful RB6, hopes are high that this machine can deliver once again. “This year is no different to any other,” said Christian Horner, team principal of Red Bull. “I think if we had not have won either championship last year there would have been that expectation and obviously the pressure that comes with that. We’ve achieved that and achieved that in a short space of time and I think it is like winning your first grand prix. The independent Swiss team pulled the covers of their new car, the C30 marking the second incarnation of the team in its modern era. 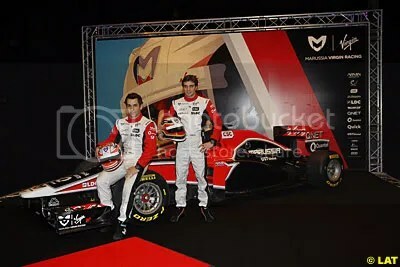 The new car is backed heavily by Mexican giants Telmex and will be raced by Kamui Kobayashi and Sergio Perez. 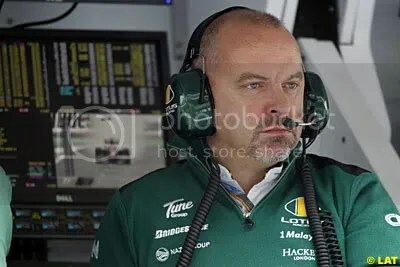 Former Force India but now Sauber technical director James Key said: “Our aim in the development of the Sauber C30-Ferrari has been to build on the strengths of the C29 and to eliminate its weak points. “My rookie season was a very challenging, very exciting period,” Kamui Kobayashi commented at the launch as he enters his second full season of racing. “Now it’s still exciting but it’s a different role. It’s more the experienced driver in the team. I am thinking how I can bring a good level to the team. 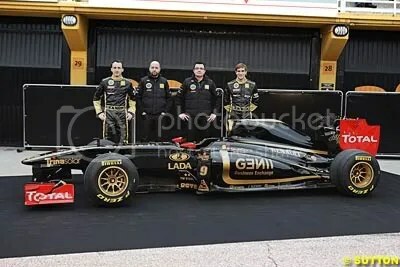 Newly backed by Group Lotus, Renault pulled the covers off their new car – the R31 – to a mass of media wondering what the final paint scheme would look like, and wondering how the Lotus name debate would go on. The debate on the name may still be rumbling, but there is no debate over how fabulous the car looks in classic JPS brown and gold. 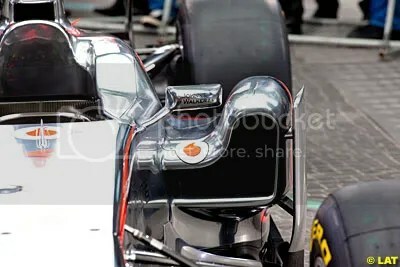 Featuring front blown exhausts, it looks fast and could be a title contender. And with Bruno Senna as a spare driver, it harks back wonderful memories seeing the yellow helmet inside a JPS liveried Lotus. “We know it takes time. You have to be creative. You have to find different ways of creating downforce or performance points. We have been taking this path because we believed, quite early in 2010, that we could find more gains going this way. “Last season was quite disappointing and let’s hope this year will be different. I think definitely we are more prepared this year, because of the more stable situation in the team than last winter, when I joined the team. Toro Rosso, always in their senior brothers shadow has brought a new design to the table and hopes it will deliver them more success this season in the capable hands of Jaime Alguersuari and Sebastien Buemi. The pairing are aiming for 6th place in the Ferrari powered beast. “My expectations are to do a decent year and we have to have the target to be eighth and as I said, we are good to be ninth but we have to do better. And at the end of the year we have to bring back an eighth place,” said Giorgio Ascanelli. 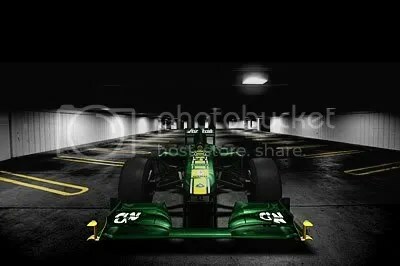 “Last year we didn’t have a wind-tunnel, the CFD was not mature in order to define the car,” he added. “Therefore, we did not change very much apart from those elements linked to the change of regulation between 2009 and 2010. “This year the tools which design the car in its performance aspect, which are again the wind tunnel and CFD, are more mature, which means that although we are still learning how to make the best of them I think we have started using them properly. 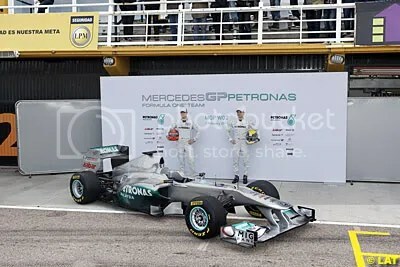 Mercedes Benz will be hoping that their second modern F1 car can deliver them some more success than last season. With Michael Schumacher and Nico Rosberg behind the wheel they have plenty of potential. 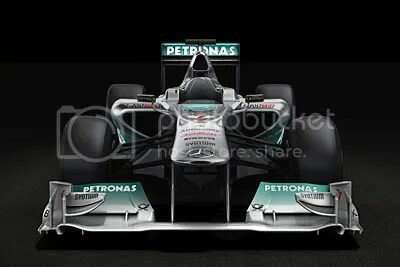 A well sponsor backed car now features the light green of Petronas merging into the brushes silver paintwork. Ross Brawn, the technical mastertmind behind multiple drivers world championship wins will be eager to deliver the German squad some success. “It is always a thrill to see a new car ready to take the track for the first time and this year is no exception,” said Brawn. “After our first year as the Mercedes-Benz works team, we are now seeing the benefits of our chassis and engine groups working well together. “With a good technical structure and a strengthened race engineering organisation, both at the factory and the race track, I am confident that we have done and will continue to do a better job this year in all key areas. Meanwhile top driver Michael Schumacher was upbeat on the chances of the car delivering him a record breaking 8th world championship. 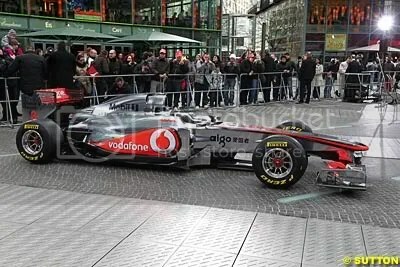 McLaren launched their radical new car in Berlin in a ceremony hosted by lead sponsors Vodafone. The car will be raced by two former world champions, Jenson Button and Lewis Hamilton. The new car features L-Shaped sidepods, and a two tier floor amongst other technical advancements. 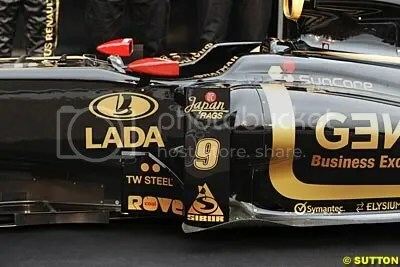 The squad are already looking at incorporating a front blown exhaust similar to the Renault Lotus’ design. Lewis Hamilton was very happy with the machine on launch day. “I hope the car proves just as innovative once we take to the track next week,” said Hamilton. “I head into 2011 in a relaxed but determined frame of mind. “I’ve spared nothing during my winter fitness preparations and, in many ways, I feel as fit, focused and refreshed as I did ahead of my first season in Formula 1 in 2007. 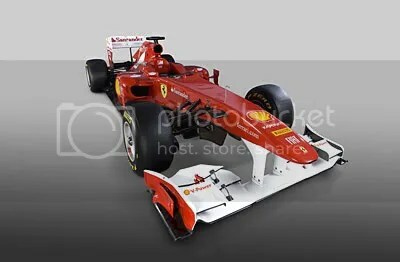 Ferrari have become the first team to launch their 2011 Formula One car – named the F150. Thw F150 name comes from the fact it is 150 years since Italian unification, the flag bearer for the nation decided it was important to increase exposure of the major event in the country’s long history. The cars rear wing features an Italian tricolore flag too to increase the patriotism of the famous team. The car itself is not abnormal in colouring to previous Ferrari’s, the beautiful scarlet paintwork is retained. Sponsors look thin on the ground, but they are bigt and important. Bank Santander have increased their sponsorship of the team, as they begin to move away from former team McLaren. Philip Morris brand Marlboro are still a sponsor, but have no presence on the car any more following the banning on the bar code blank out design. 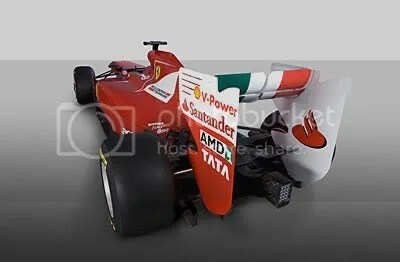 A new Scuderia Ferrari logo instead dominates the engine box. 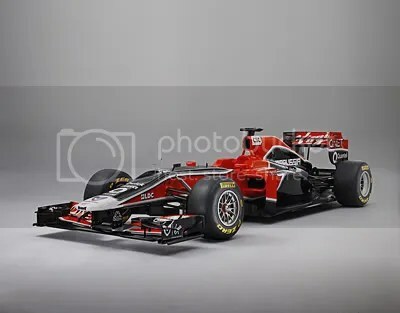 The car looks very similar to the 2010 beast that nearly won the world title. 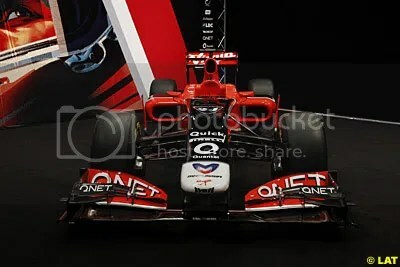 It does not have a shark fin rear wing, as the f-duct system is now banned. 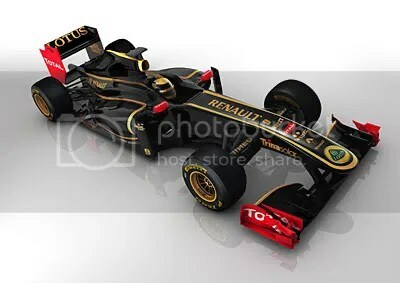 Aldo Costa the chief designer at the team said the car looks similar but underneath is a whole new package. “The rear wing will be movable, so that the driver can overtake the car in front of him and use it in the qualifying according to his needs. The KERS is back. Although we’ve improved its size, it’s still quite big. 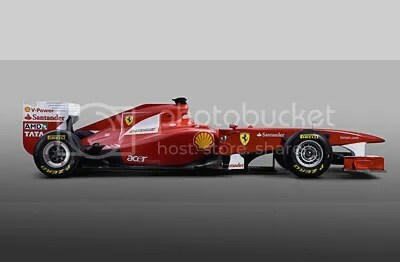 The boss of Ferrari, Luca di Montezemolo has stated a clear intention that this car has been built to win the world championship. 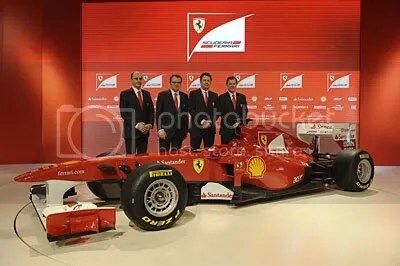 “This year we have to win and we will do our best to win,” di Montezemolo declared at the team’s Maranello headquarters. Meanwhile star driver Fernando Alonso – who shook the car down a few days ago – was buoyant and said this vehicle was much better than last seasons. 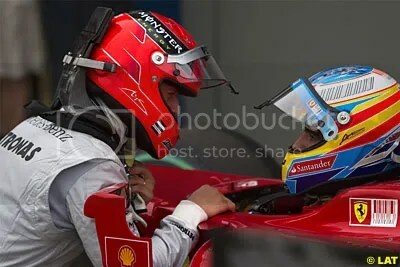 “There are no doubts that when I arrived in January 2010, I drove a car that had different characteristics to what I drove in previous years,” said Alonso at Ferrari’s launch in Maranello today. “Now I will drive a car that is a continuity of what I drove in 2010. I think all the developments and the direction that you go with improvements in the car over one year has some kind of definition of your driving style. “I think that helps the designer of the car and the technical people with next year’s car, so I think in 2011 there will be some kind of direction that we took in 2010 regarding my driving style. Michael Schumacher’s 2010 comeback was somewhat abortive. The results, the driving standard and the overtakes were well below par for the former champion. He even let his team mate beat him for the first time in his career. So why can Schumacher, the fallen Ferrari hero, win the world championship for an 8th time? Indeed, we saw glimpses of it last season. The passion, and the desire to do well. He was racing on the ragged edge, braking as late – if not later – than anyone else. The trouble was, he didn’t have the car underneath him to be able to win. It took him a while to get reacquainted, but in truth it would take anyone a while to get used to be these new cars. 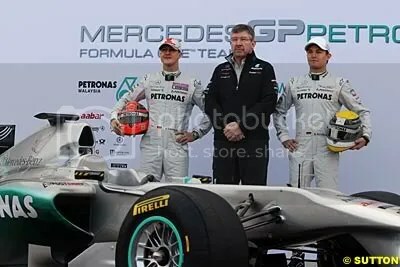 Sorry Rosberg fans, the fact is – Schumacher & Brawn will be running the show at Mercedes Benz. Let’s not forget, they are paying Michael an arm and a leg to race for them. He will design the car around him, something he didn’t get chance to do last season. He also has an entire year of racing with the wide nosed, tall winged cars so has plenty of data and ideas to call upon when constructing the new vehicle. An insider has already said that downforce and grip levels on the simulator are exceeding expectations. Not a bad start? Yep, the great big unknown means it’s all a level playing field this season. No-one knows much about Pirelli just yet, so it’s a fair and even start for all the drivers. It’s about adaptability, and we know deep down inside the 42 year old he can adapt. 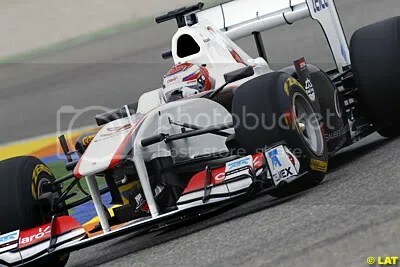 He also looked quick in the 2010 car on 2011 rubber. 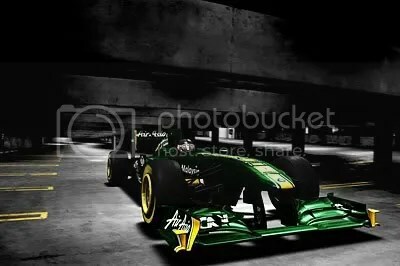 At the start of 2010, we all expected the Schumacher from 2006 to jump behind the wheel and immediately win. Let’s not forget here, 2005 and 2006 were barren seasons for Schumacher – he walked away with nothing. He was in decline, so why did we expect him to be immediately brilliant? 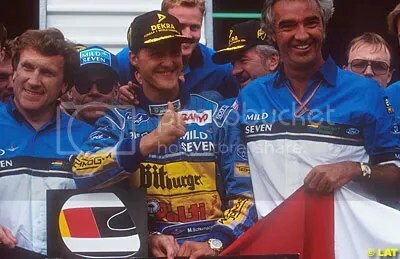 I was and still am a Schumacher fan, but I knew he was not as good as he used to be. This year he will have less expectation than before. We’re all used to him driving and Germany has a new world champion to thrust under the spotlight at every opportunity in Sebastian Vettel. Its not all going in Schumacher’s favour. Michael is a lot older than any of the other title contenders now, and that could be his downfall. Not suggesting he isn’t fit, he is probably more athletic now than he was before – but age is still a factor. 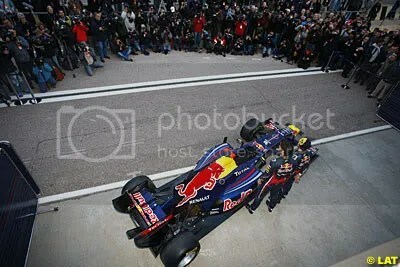 Red Bull are not suddenly going to be slow, they just aren’t. 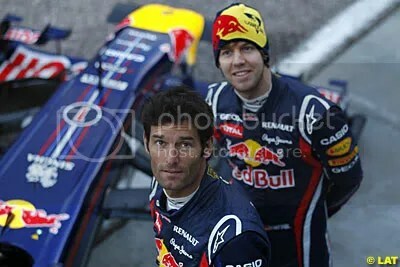 Not with Vettel and Newey onboard. 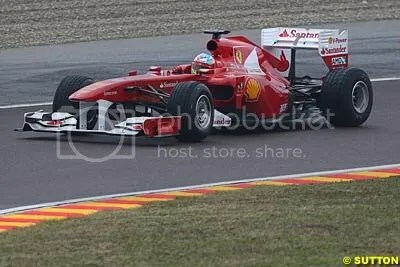 Ferrari and Alonso will be desperate for the title. 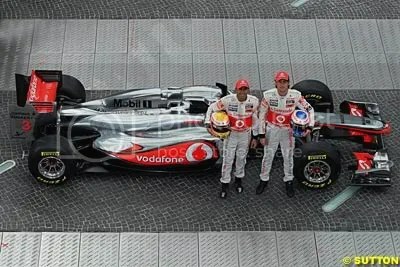 McLaren have two world champions driving for them. Oh and there’s the small matter of the fact Nico Rosberg was better than Michael last season. Nevertheless, as an outside bet – you could do a lot worse than Michael. This week FOM, the Formula One Management company run by Bernie Ecclestone, has announced it will be providing native High Definition Formula One coverage for the very first time. This heralds the entrance of the sport into the super clear broadcast territory. High Definition television has been available for some time now in the United Kingdom, initially with the Sky satellite service, and then later with both Cable and free to air boxes and solutions. HD is said to reach over 25% of homes in the UK alone. Europe is playing catch up to the United States of America however, who have had a super high definition broadcast for many years. While the UK is playing catch up to the USA, F1 is playing catch up to other sports. Soccer, Cricket and American Football are just three sports which are all regularly broadcast in the clear definition, which provides a stunning amount of clarity over a normal SD broadcast. For some reason, despite being one of the most commercially driven sports in the world, F1 was slow on the uptake to HD. That commercial edge is somewhat surprising. It has to be assumed, that part of the reason why soccer made it onto HD so quickly was this commercialism. Consumers drove the change. 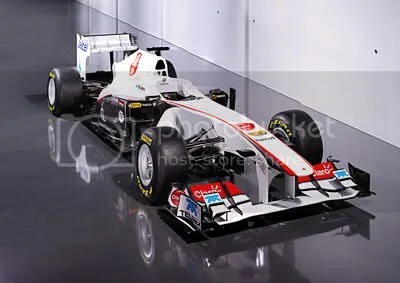 With the number of advertisers on F1 cars and around the tracks, one would assume they would be “chomping at the bit” to get it into the greater clarity viewing. But alas not, and 11 years into the 21st century will be the first time we get to see it. Perhaps it is the investment into equipment that FOM were struggling with. 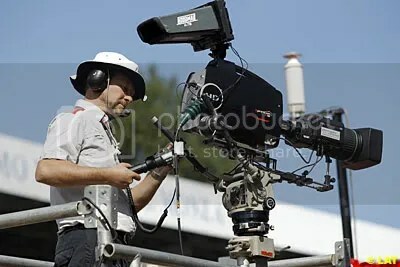 After all, the number of cameras needed for a decent HD broadcast at an F1 circuit would be huge. 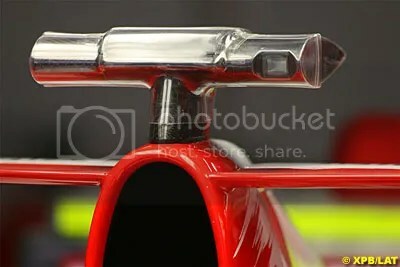 And think of all of the cameras on the cars too, one can only presume micro HD cameras will be installed for the new season. Indeed some are now calling for F1 to go the whole hog and invest into 3D coverage. While a lovely concept for the novel new viewing of television, there are an unbelievable number of pitfalls and problems surrounding the ability to broadcast such things – the technology really isn’t there yet. Bernie Ecclestone had always said HD would only come to F1 when the broadcasters really demanded it. 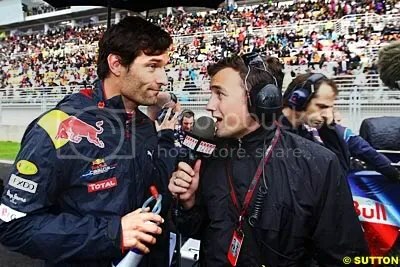 “I said to the broadcasters, are you going to get more viewers, will more people watch F1 because it is HD or will less people watch it because it isn’t? They really need to have a check and see who has got the right televisions. The decision however seems a good one. With both television companies and fans applauding the decision. Forums, and the popular micro-blogging service Twitter have been full of praise for the move. Some viewers have written that they will now be investing in HD receiving equipment in order to watch the new service. People without the ability to view HD should also see some improvement in the standard definition coverage, with BBC saying that their British SD channel viewers will receive a downscaled edition of the HD feed. Narain Karthikeyan has made a surprise return to Formula One after being announced as one of Hispania HRT’s drivers for the 2011 season. The Indian driver was unveiled as the first racer to be working with the Spanish based squad, who look likely to enter into a second season of racing despite on-going financial concerns. Karthikeyan first raced in Formula One with Jordan in 2005, before spending a brief time as a Williams test driver. 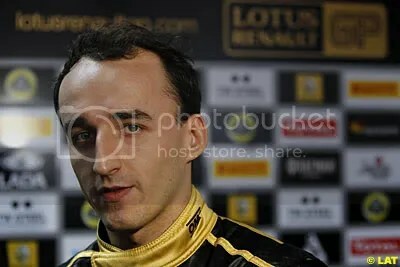 He has also raced in Superleague and in Audi sportscars. 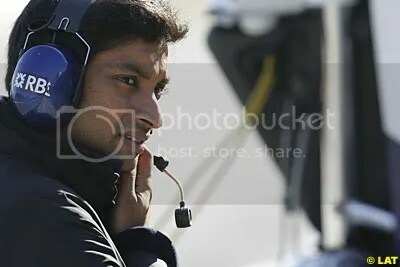 Team principal Colin Kolles said: “It is a great pleasure for us to have signed Narain Karthikeyan as our race driver for the 2011 Formula 1 World Championship. “I have known Narain for a long time and he can revert to the experiences he gained when he was competing for Jordan Grand Prix and being test and reserve driver for Williams F1. Narain has also been driving in other racing series and running in one of the legendary Audi sportscars in the Le Mans Series. 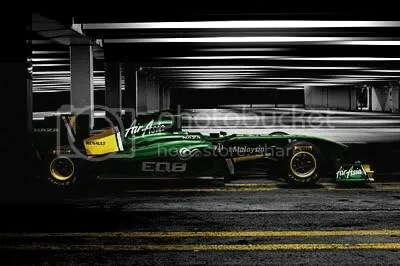 HRT have yet to announce their second driver, but it will not be Karun Chandhok. He claims he declined the chance to race for the team. Sources also suggest that Bruno Senna will not be returning as he cannot find enough sponsorship capital. Nico Hulkenberg and Tonio Liuzzi are both linked to the seat with the minnows. Jenson Button teamed up with record breaking cyclist Lance Armstrong, as he continues to prepare for another Formula One season. 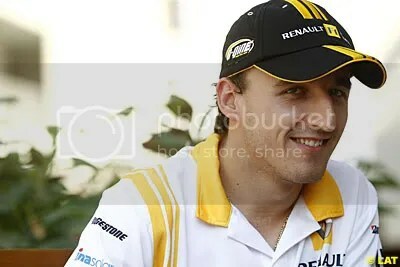 The McLaren driver excitedly tweeted that he would be riding with Armstrong, the 7 time Tour de France winner, in Hawaii. Lance Armstrong is of course famous too for the Livestrong brand, something he set up after being diagnosed with cancer – and suriving – himself. The yellow colour of the leader of the Tour de France is replicated in the charities products, most notably in the yellow wristbands.